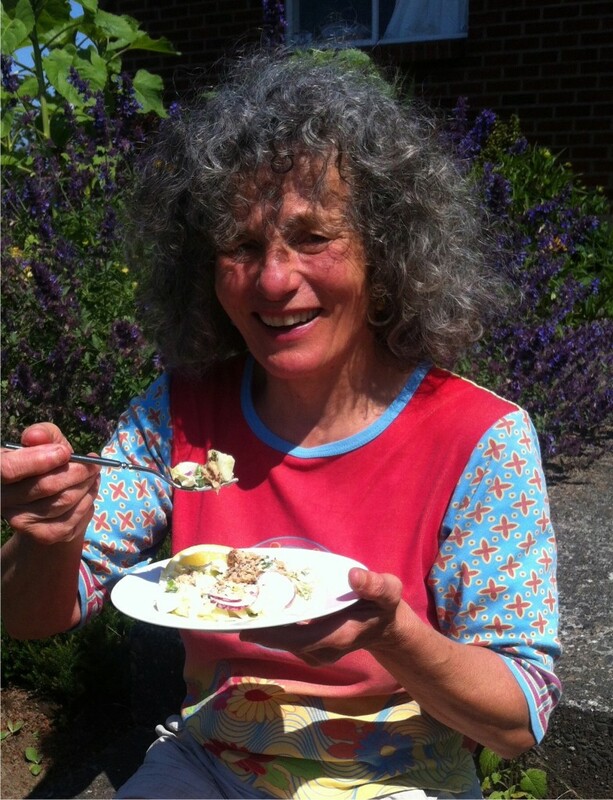 Shirley enjoying salmon on lemony coleslaw on her front porch. Jim Zuanich ate at least 3.5 ounces of Redhead or Thinkpink a day for 23 days at which time he had his blood mercury levels tested. There was no detectable mercury in his bloodstream. 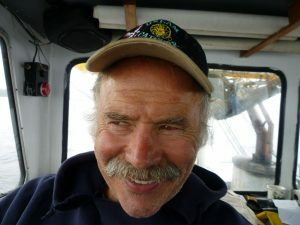 Zuanich also said he loved canned salmon more after he was done with his experiment, reporting that salmon at lunch made for more energy and a happier outlook than with other foods. 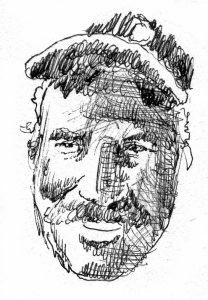 “Nothing compares for lunch,” said Zuanich, skipper of the M/V Marshal Tito. Tuna, in our opinion, is still a good food choice given the fact it is nutritious, inexpensive and global fish stocks, with some exceptions, are healthy. Eat tuna with some thought. This lady deliberately went overboard on eating tuna, but the lesson is still a valuable one. My advice to people, particularly if cost is an issue, (as it is for most of us), is to at least supplement tuna consumption with canned Alaska salmon. Cold water fatty fish are so good for us! Cold water fatty fish, such as tuna and salmon are the first specific food ever endorsed by the American Heart Association because it has such a profoundly positive effect upon human health. 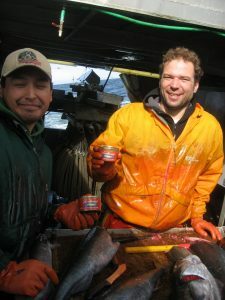 At Pure Alaska Salmon Company LLC, we encourage the consumption of canned salmon at lunch because we have noticed that a canned salmon lunch makes for a better day all around, and we don’t get that terrible vampire-like craving for sweets at 4 o’clock. 20 Cans 20 Days: Sue Kwon’s Award-Winning Mercury Report – Health, Fitness, and Nutrition.